Cockatiels and budgerigars are the most popular pet birds, and both are native to Australia. Both are bred in captivity as it is illegal to sell or own anything wild caught. 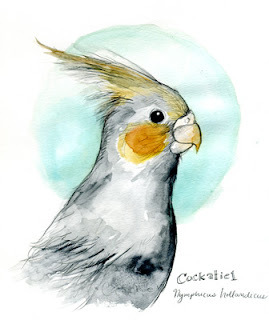 Cockatiels are related to other Psittacids (parrots), but share a good amount of genetic information with the genus Calyptorynchus (Cacatuidae family) or the dark cockatoos. Their latin name Nymphicus hollandicus (New Holland) reflects their nymph-like beauty according to their dutch observers. The one I prepared was someone's donated, well loved pet. 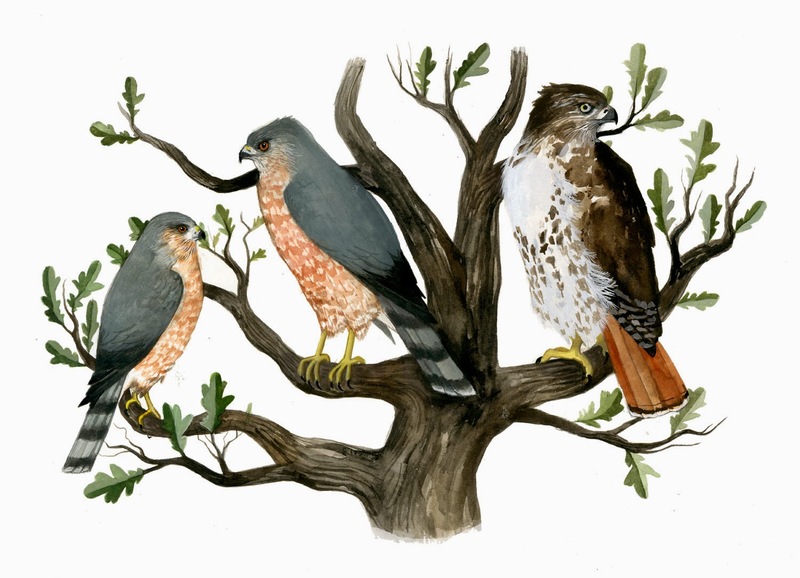 I got the sense from Dr. Willard that there aren't a lot of domestic birds in the Field's collection, but that it was an occassional addition that had some value. Such a beauty, you are very talented. I'm currently owned by 4 Cockatiels.